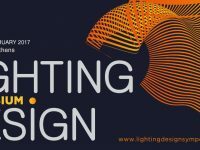 MBLD are pleased to announced their shortlist for two 2014 Lighting Design Awards. Exterior Lighting with Snowhill, Birmingham, Europe’s largest living wall & International Project (interiors) Haydar Aliyev Cultural Centre, Baku We would like to say thank you to the team and a big congratulations to all who were part of both projects! 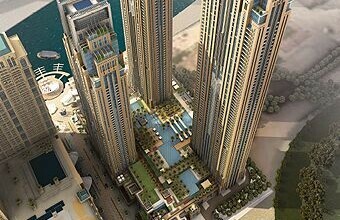 MBLD are pleased to announce the appointment to the new spectacular new Dragone Theatre in Dubai.